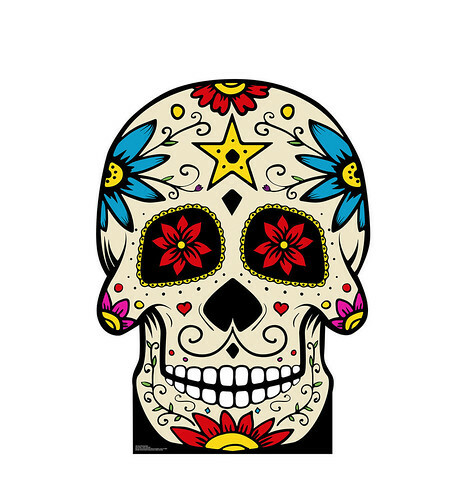 The 2nd November is a special day in the Mexican calendar – Day of the Dead. A public holiday celebrated throughout Mexico and those of Mexican heritage. It is a day of celebration, focusing on family and friends who remember those close ones who have died and on their next spiritual journey. Assured that the dead would be insulted by mourning or sadness, Dia de los Muertos celebrates lives of the deceased with the food, drink and activities the dead enjoyed in life. Given it’s celebratory nature, plenty of alcohol is drunk in salutation of missing friends or relatives. That alcohol is mostly tequila. For the discerning gent’s drink cabinet is therefore two famed tequilas for his drinking pleasure. 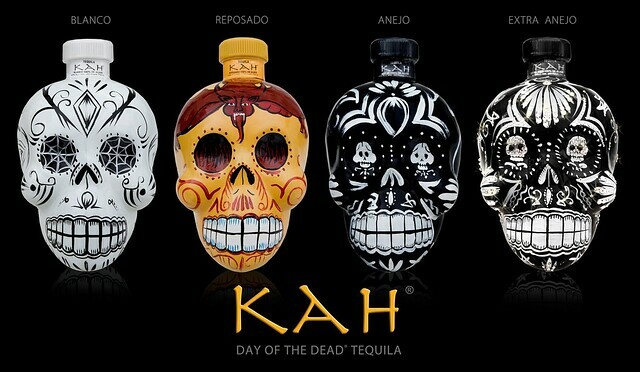 First up is Kah Tequila, makers of four exquisite tequila expressions in equally beautiful skull-shaped bottles. Whether it’s the Blanco variety with its sweet-peppery finish, the Reposado with an intense Agave flavour, the Añejo with its chocolate coffee tastes or finally, the Extra Añejo that combines smooth pepper, sweet spice, vanilla and honey with a bottle encased in 700 Swarovski crystals. Available online in 70cl skull bottles, prices range from £55 (for Blanco) to £180 (for Extra Añejo). Then we have El Jimador tequila, releasing its limited edition Day of the Dead bottle designs available in Blanco and Reposado expressions. 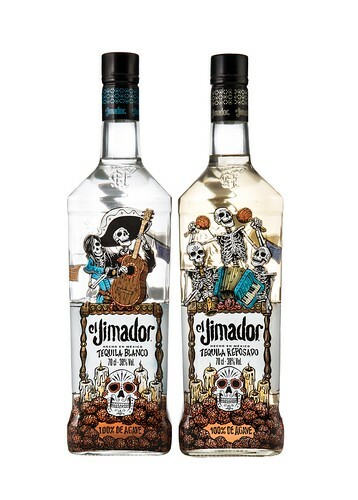 Each bottle features the unique Dia de los Muertos illustrations adorning the front of each vessel. Made from blue Weber agave, it is available in 70cl bottles from Waitrose, RRP £20. So now the discerning gent knows what tipple to enjoy during Day of the Dead celebrations this year and stock up his drinks cabinet accordingly.